﻿﻿ Lily Collins Daily » Lily Nominated for Teen Choice Award! Lily Nominated for Teen Choice Award! 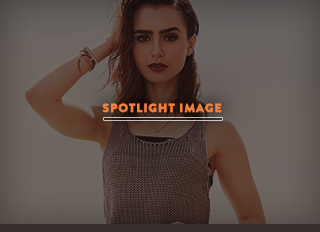 The first wave of 2014 Teen Choice Awards nominees have been revealed and Lily has been nominated for Choice Movie Actress: Action for her acting in “The Mortal Instruments: City of Bones“, which has also been nominated for Choice Movie: Action! You can now start voting on the Teen Choice Awards website. The 2014 Teen Choice Awards is set for Sunday, August 10!